You only turn sixteen once, so why not go all out? 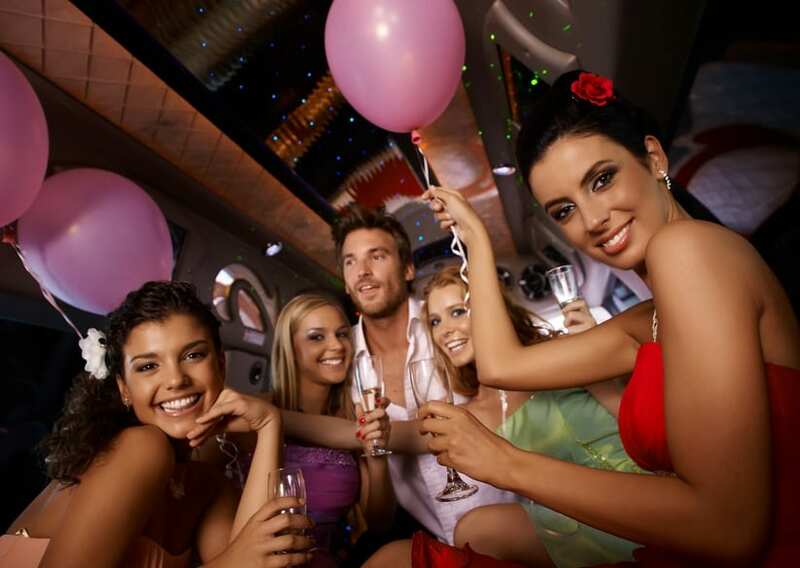 Make your Sweet 16 a night to remember by treating yourself and your friends to a classy and stylish limo party bus from limo bus long island. Our professional and courteous chauffeurs will be at your disposal for the evening. 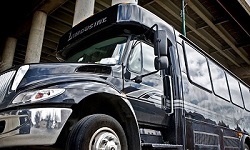 They will bring you to each of your destinations with safety and punctuality. 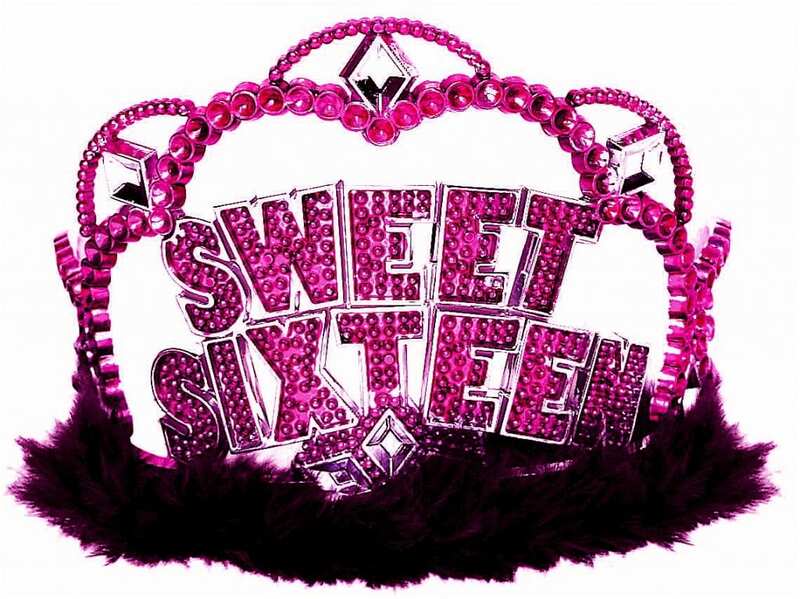 Book a limo bus from us and you can expect a glamorous ride to your Sweet 16. After you’ve danced the night away, one of our attentive and courteous chauffeurs will be waiting for you. All you have to do is sit back and relax, after a great night, in the comfort of our limo bus while you’re safely driven home. Don’t stress yourself over the transportation and traffic for your big night. When planning transportation for your Long Island, NY Sweet 16, consult with the experts and leave the driving to us. Make this birthday one to remember!